For many tasks that you might want to perform on ChemSpider (searches etc), there is no need to have a ChemSpider User account. However, if you want to save Results sets, Curate records, add Data or use certain Web services, then you will need to have a ChemSpider account linked to an RSC ID. The RSC ID is a log-in and profile which will soon be rolled out across all our sites to allow you access to carry out all of your activity with the RSC. For more information about the RSC ID, please visit the RSC ID FAQ. To create an RSC ID, click Sign In at the top of the page. Then choose Create a new RSC ID. You can also choose to log in with your Google, Facebook, LinkedIn or Twitter accounts. When you have successfully created an RSC ID, you should automatically be redirected back to the last RSC page you were on. If you are not automatically redirected to ChemSpider, just go back to The ChemSpider homepage. The first time you come to ChemSpider when logged in to your RSC ID you should be prompted to connect your ChemSpider and RSC ID accounts. If you do not see this prompt, you can manually access this page at the following URL: http://parts.chemspider.com/ConnectWithRSC/RSCAccount. 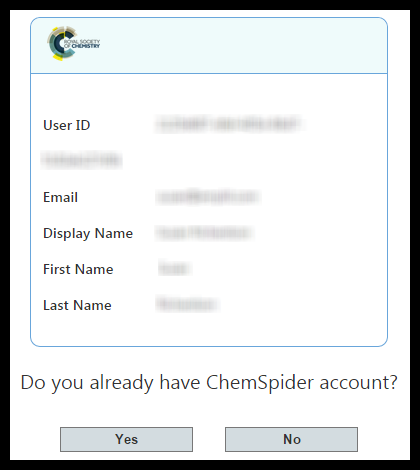 Click “Yes” when asked whether you have an existing ChemSpider account. 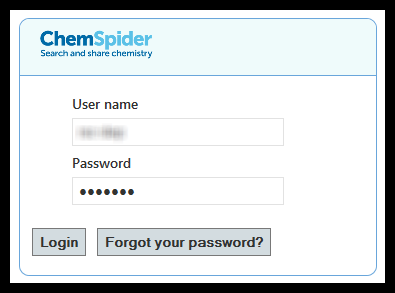 Then simply fill in your ChemSpider username and password, and click “Login”. On the next page, choose “Next”. Your accounts should now be linked. If you have trouble logging in, click on the “Forgot your password?” button to recover your password. Click “No” when asked if you have an existing ChemSpider account. A new account will be created for you. 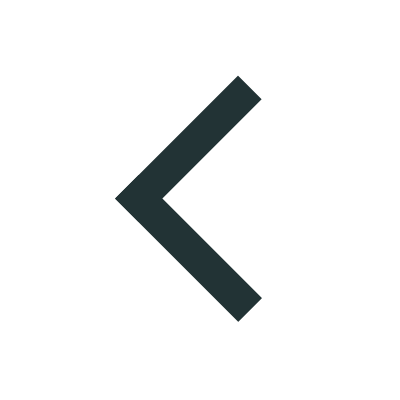 If you want to access some of the site's advanced features, like curation, depositing structures, accessing our web services, or adding links to your papers, you will need to request additional roles. You should now have a ChemSpider account linked with an RSC ID. If you have any problems creating or logging in to your RSC ID, please email technicalsupport-at-rsc.org. If you are having problems accessing your ChemSpider account, or linking your ChemSpider account with an RSC ID, please email us at ChemSpider-at-rsc.org.